Sekiro: Shadows Die Twice is the latest game from FromSoftware where a lot of similarities can be seen from their previous work, the Soulsborn series. In the Souls series, death or dying a lot in-game is a common thing that fans are accustomed to. 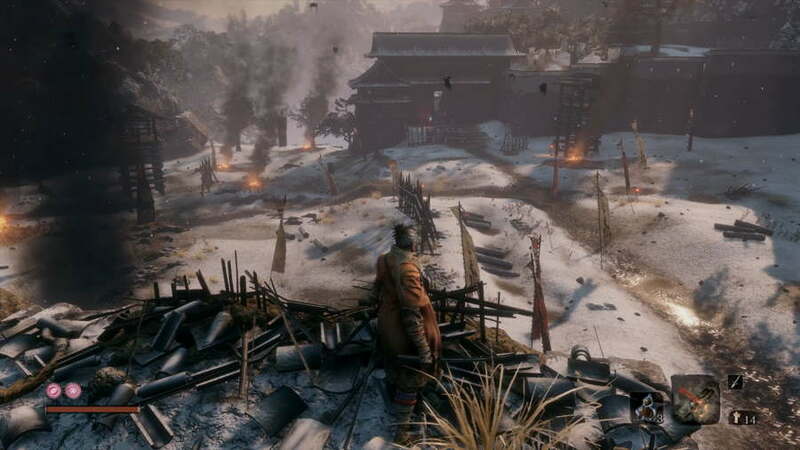 With Sekiro, it’s more of the same thing but it has different twists on how the game will be affected as soon as you die. 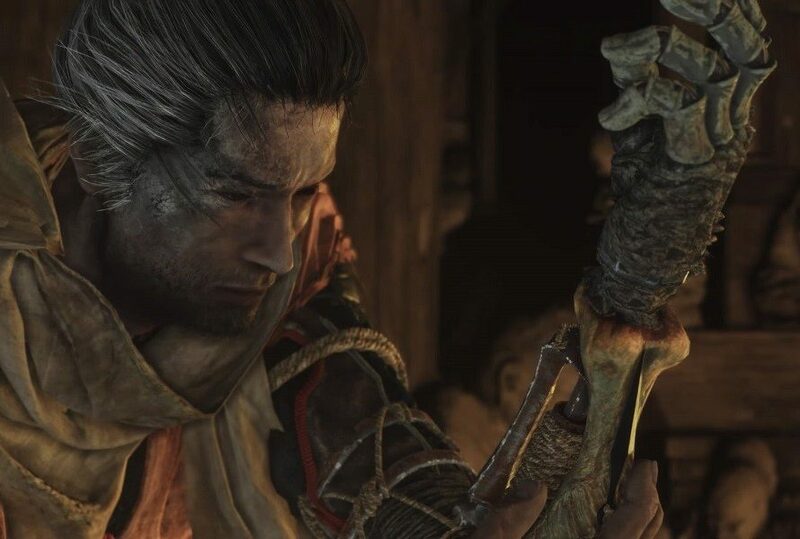 In Sekiro: Shadows Die Twice, when Wolf dies, a part of his experience and half of the in-game currency called Sen is lost. There is no way to recover these losses unlike in Dark Souls, you simply have to pick it up where you died. In order to get stronger in Sekiro, it’s important for Wolf to not keep losing his experience points or Sen as unlocking new skills for him and new moves rely on those two. There’s a way however to prevent the losses when Wolf dies and that is the use of the Unseed Aid he gets to receive from NPCs. Unseed Aid is an alternative way for Wolf to prevent losing a part of his experience points and Sen, but the chances of him using this ability depends on the NPC receiving the annoying disease called Dragon Rot. Without spoiling much of the game’s story, Wolf has a power to resurrect due to the Dragon Blood that is in him. Unfortunately, resurrecting him comes with a cost and that is inflicting a disease called Dragonrot to NPCs that he interacts with. The more times that Wolf dies in the game and resurrects, it’s very likely for the NPCs he interacts with able to contract the Dragonrot disease. While the disease isn’t really deadly, it just makes the NPC cough. When a specific NPC acquires the Dragonrot disease, there are times that certain questlines will not be unlocked or if it was the sculptor that contracted it – you will not be able to upgrade your Shinobi Prosthetic. The Dragonrot Disease may sound like a nuisance, but there’s actually a cure for it. In order to discover the cure, you need to die a few times and have the Sculptor acquire the disease. You will know he got the disease after watching a cutscene of Wolf waking up and him contracting one. Once you see him having the disease, go outside the temple and talk to Emma about it to get a quest for the cure. To have Emma make a cure for the disease, you must bring her a blood of someone who has acquired the Dragonrot. When you get a notification that someone has contracted the disease, go and talk to them. Acquire the blood that they cough up and bring it back to Emma. Emma will then synthesize a cure called Dragon Tear. Use this tear at an idol sculptor and everyone will be cured. If you die again, the same process will happen where everyone will contract the disease.